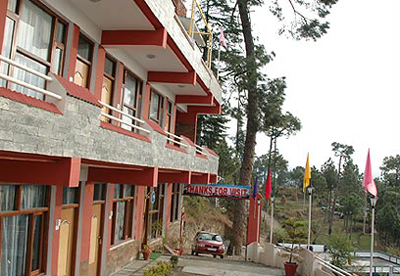 Mount Heaven’ is situated majestically at ‘Pappersali’ on Almora Binsar road near ‘Almora Zoo’ with an altitude of 6000ft. Himalayas, the land of Gods and Goddesses, myths and legends, the ‘Mount Heaven’ offers you a breathtaking view of the snow clad mountains like Nanda Devi, Trishul And The Nanda Kot etc. 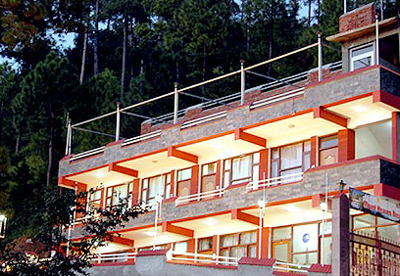 ‘Mount Heaven’ has A panoramic view of Nainital- Mukteshwar- Ranikhet- Kausani majestic mountains with Shitlakhet- Katarmal- Almora valleys. The most amazing sunset views, you will ever from ‘Mount Heaven’. 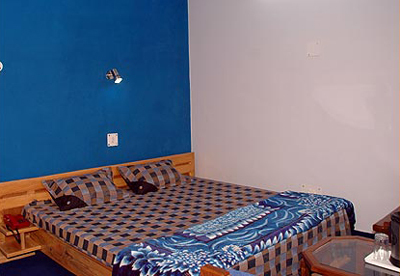 Having seen the sun goes down, the dusk in the feeling the chill out side, cuddle in to your cozy room.